You are who you are. You like what you like. And now you can get rewards that are just like you. Get on board, become a member and get benefits that take you where you want to go—whether it’s a concert, a customized hotel stay, or a lazy morning you just don’t want to end. Pursue your passions by choosing from a wide array of curated special events and opportunities for discovery. See one of the hottest shows on Broadway, hang out with your favorite sports team, take a private cooking lesson with a world-famous chef — redeem Marriott Rewards® points and express your inner you. 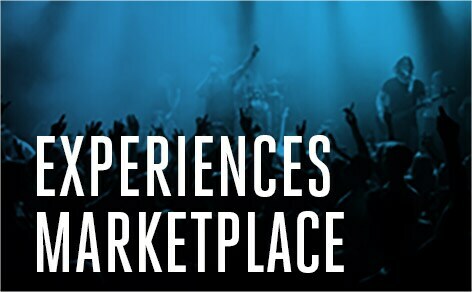 The experiences marketplace opened globally to all members in late May. 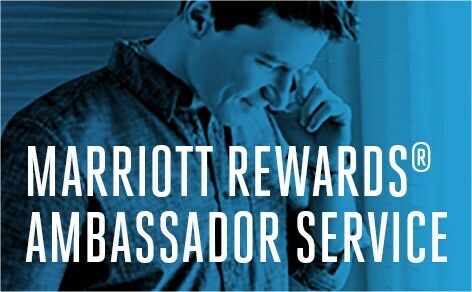 An initial group of Elite members is participating in the Marriott Rewards Ambassador service. These members have access to an ambassador with whom they have established a one-to-one relationship. The ambassador anticipates the member’s unique needs, ensuring their preferences are recognized and their desires are met before, during, and even after their stay. The program launched in late May for U.S. members of Marriott Rewards traveling worldwide and will continue to expand. Beginning May 16, Gold and Platinum Elite members received the ability to check out as late as 4pm. This benefit is guaranteed at all hotels that participate in Marriott Rewards®, except at resort and convention hotels, where it is based upon availability. Marriott Vacation Club® is excluded. 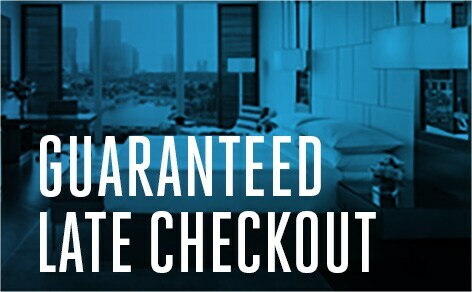 Members get our lowest rates all the time on Marriott.com. 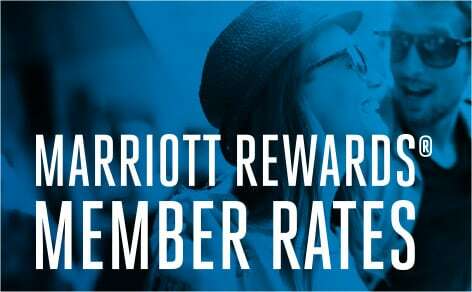 Marriott Rewards Member Rates is the latest perk in a series of benefits, from free Wi-Fi to earning points at more places.